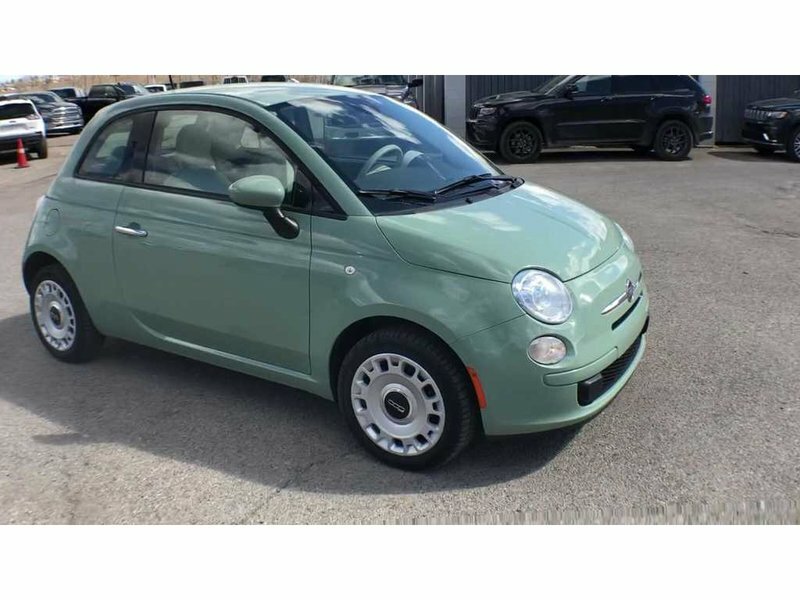 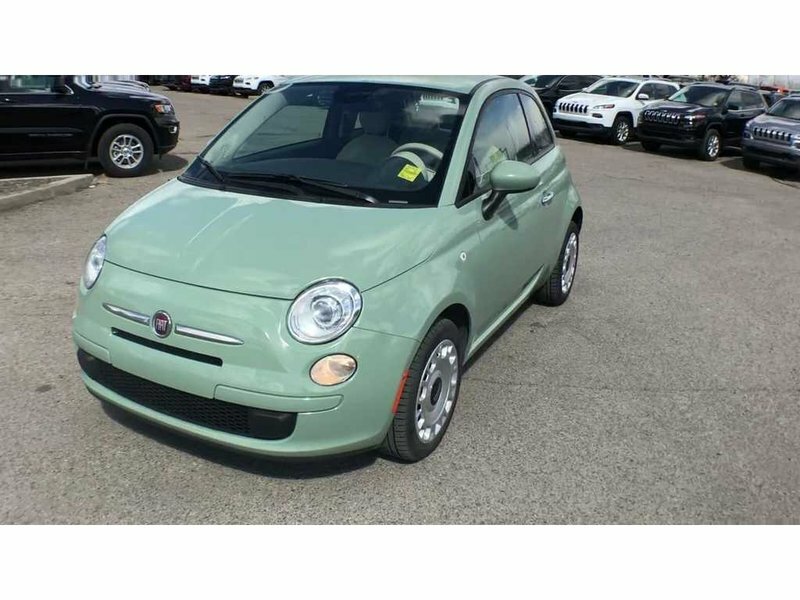 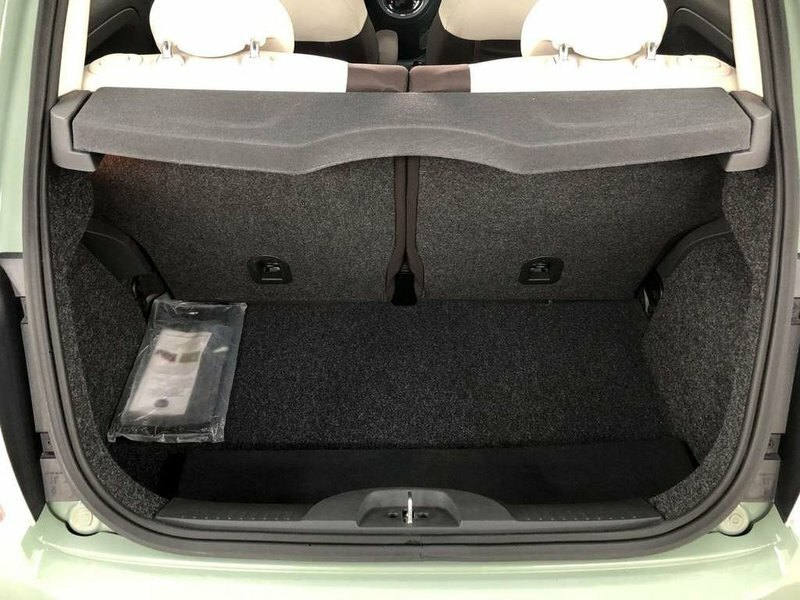 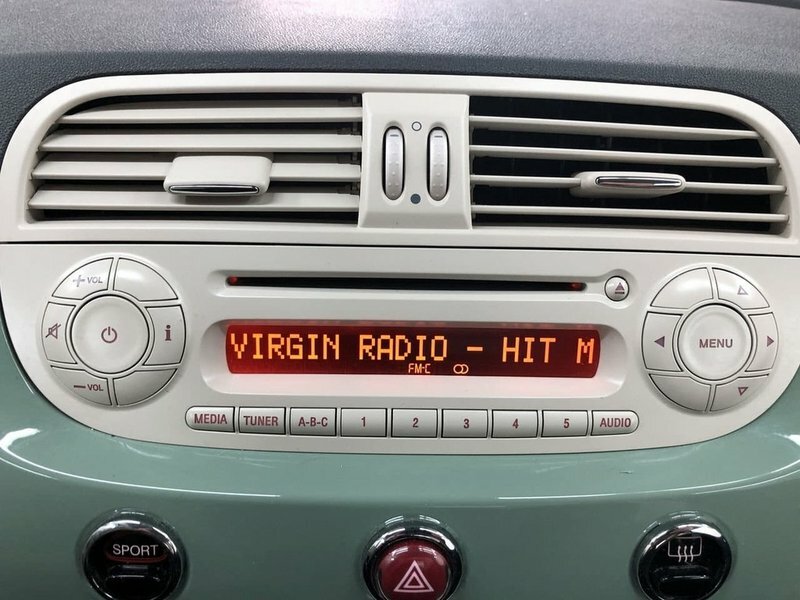 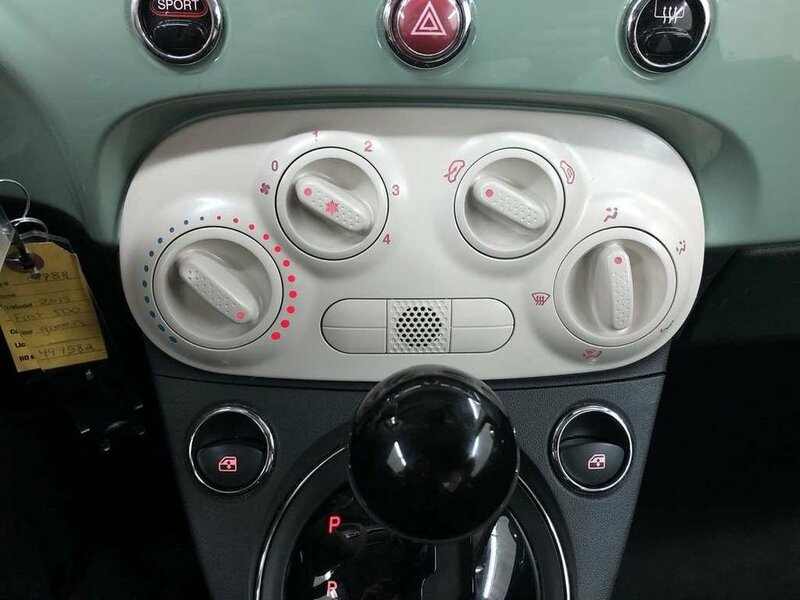 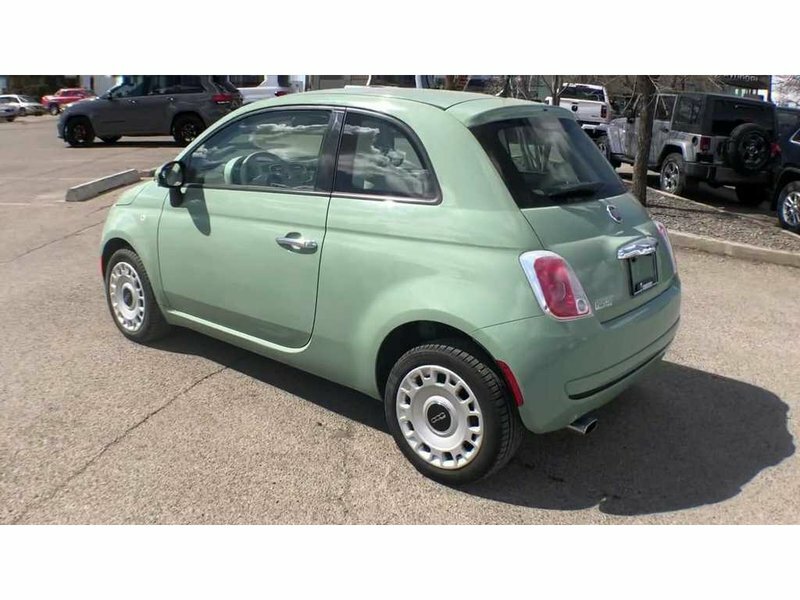 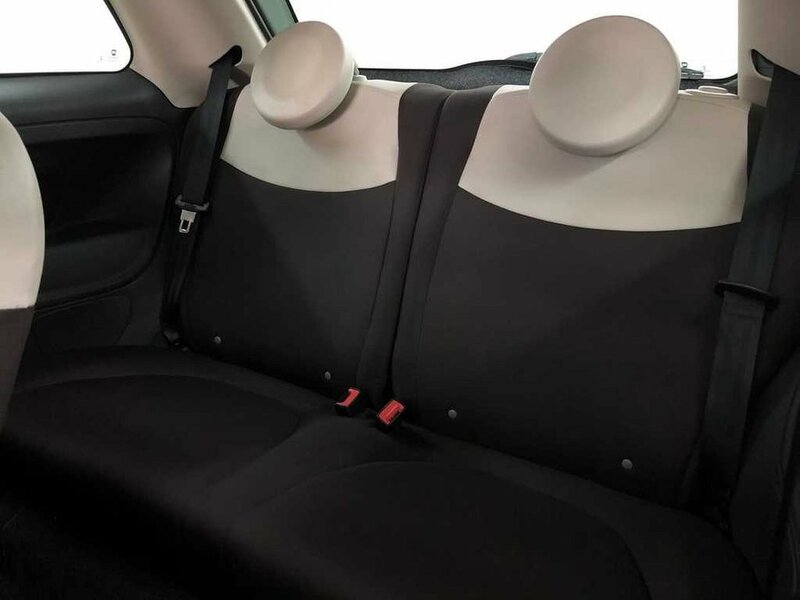 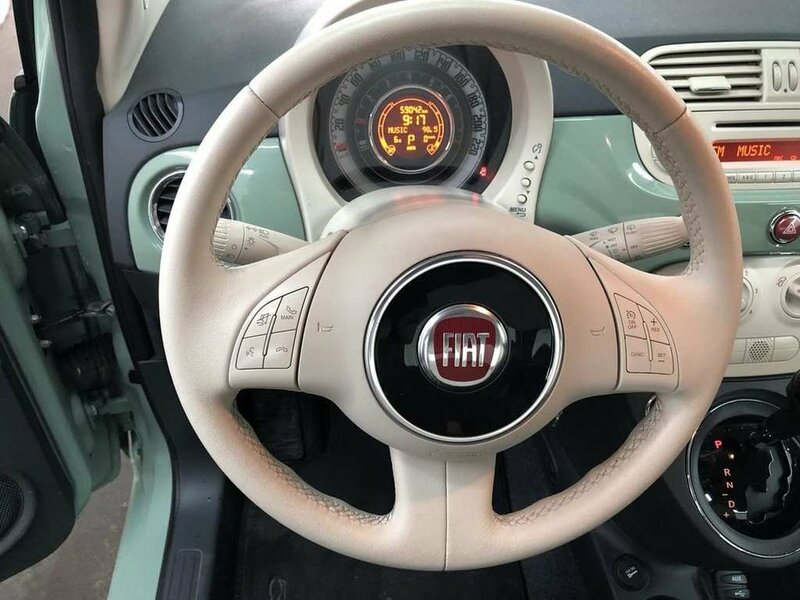 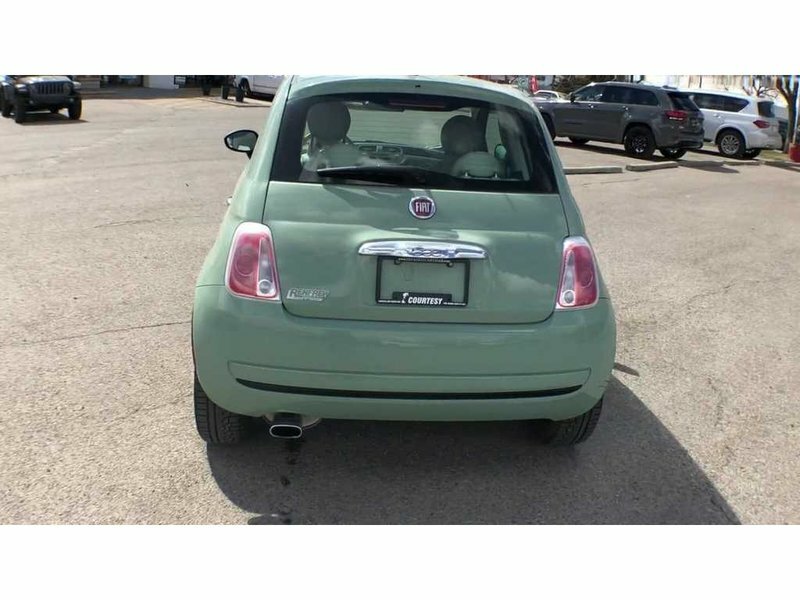 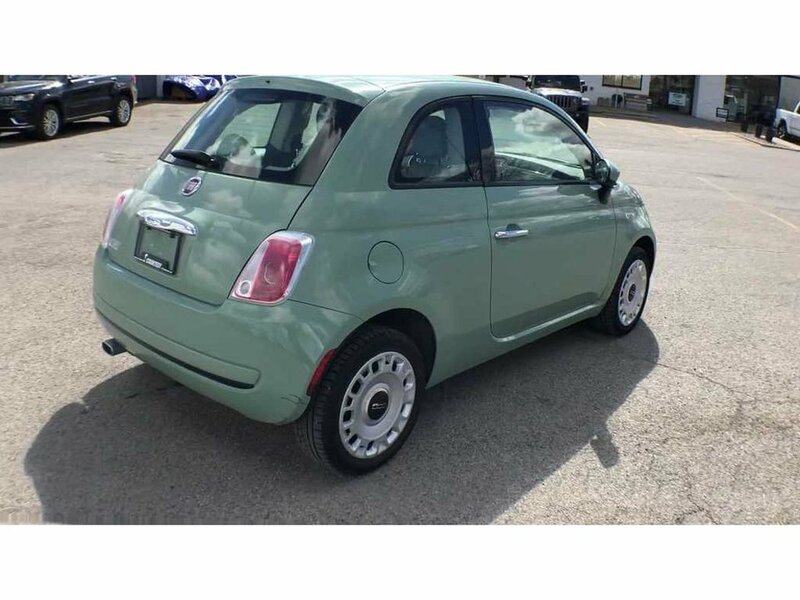 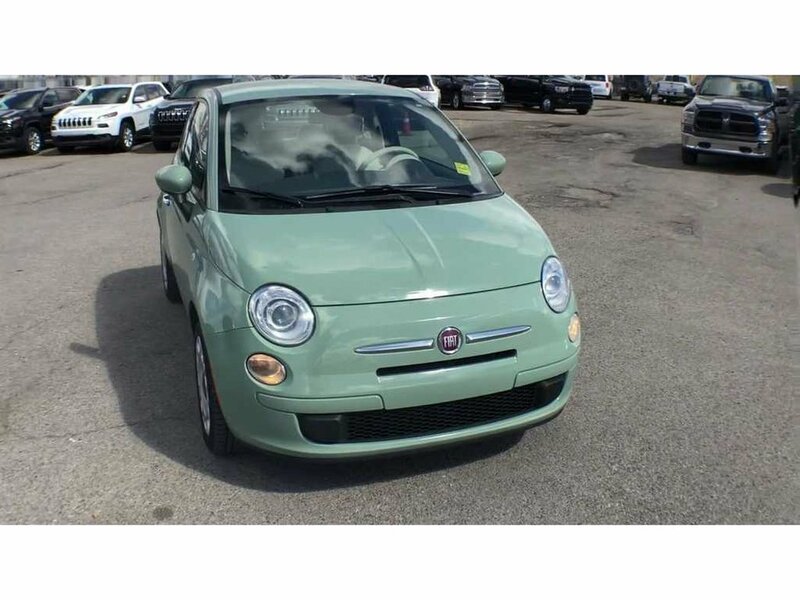 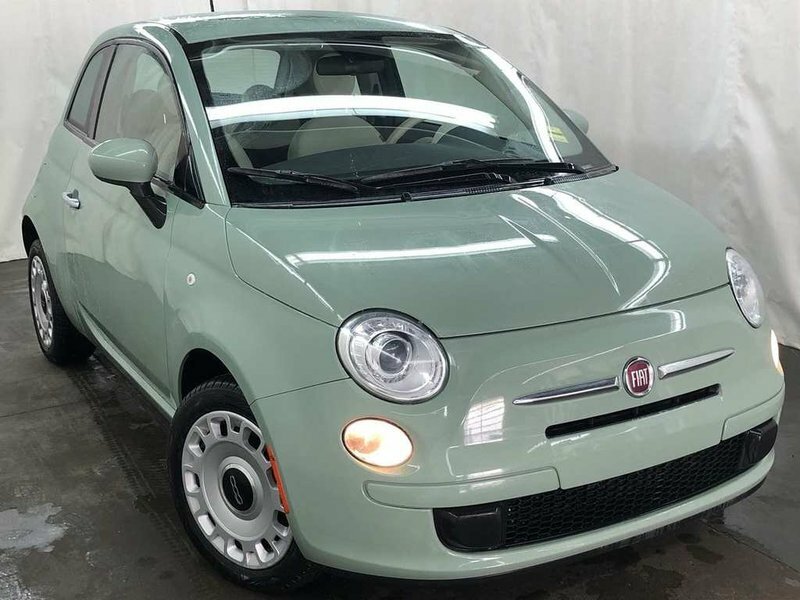 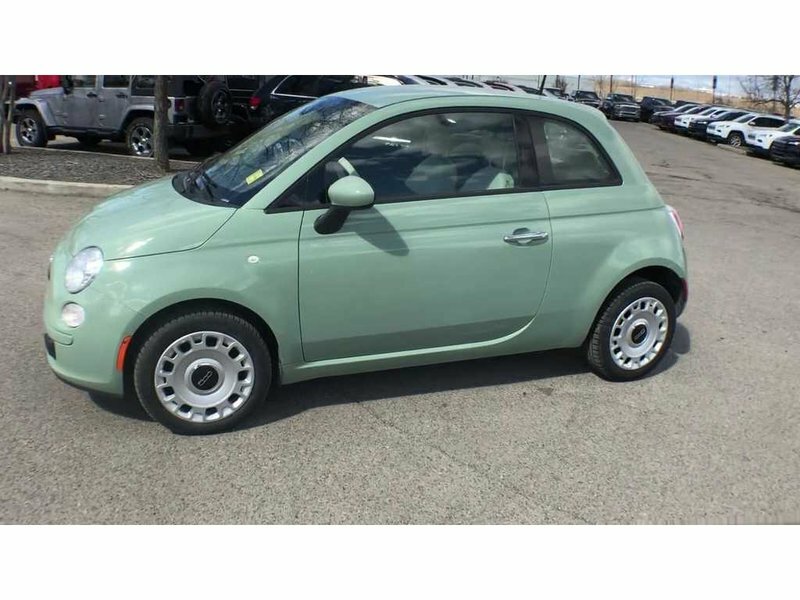 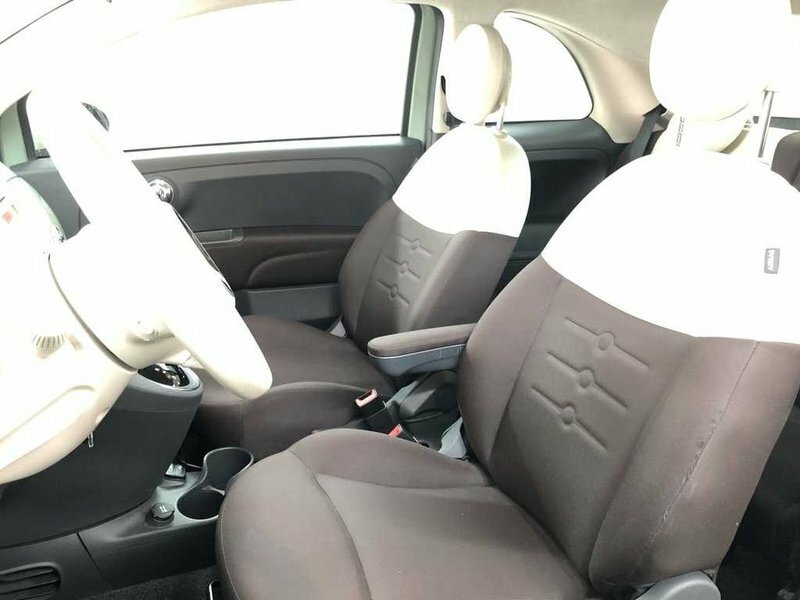 2015 Fiat 500 Pop, verde chiaro (light green)in color and sports a 1.4L 4Cylinder engine paired with a 6-speed automatic transmission. 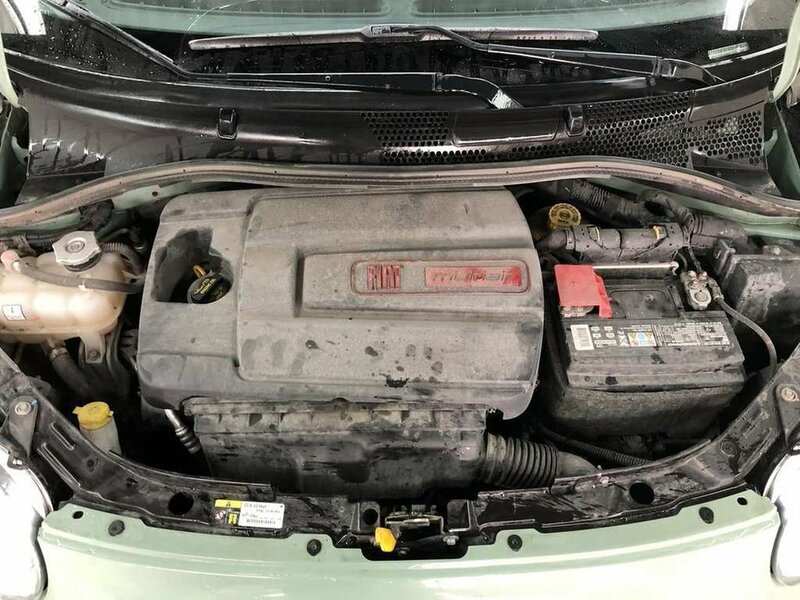 Fresh oil has been put into the engine as well as completing a full AMVIC safety test making this vehicle road ready. 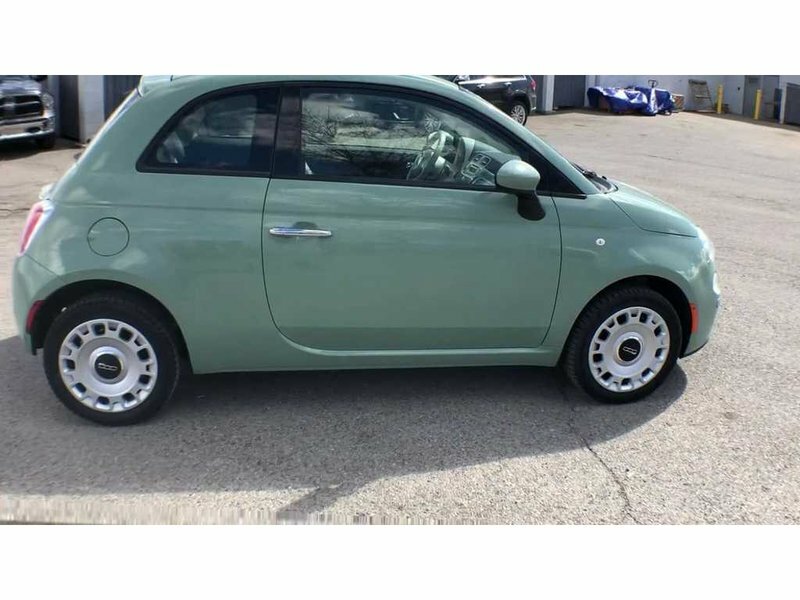 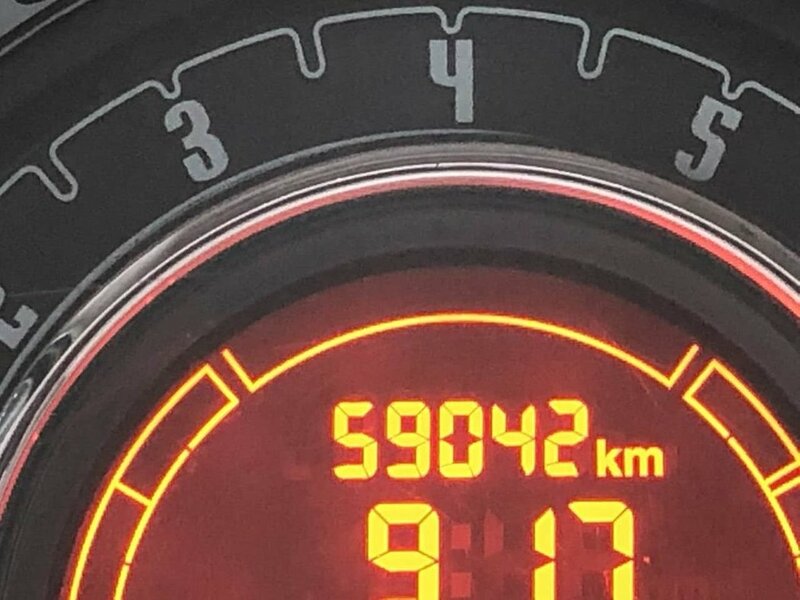 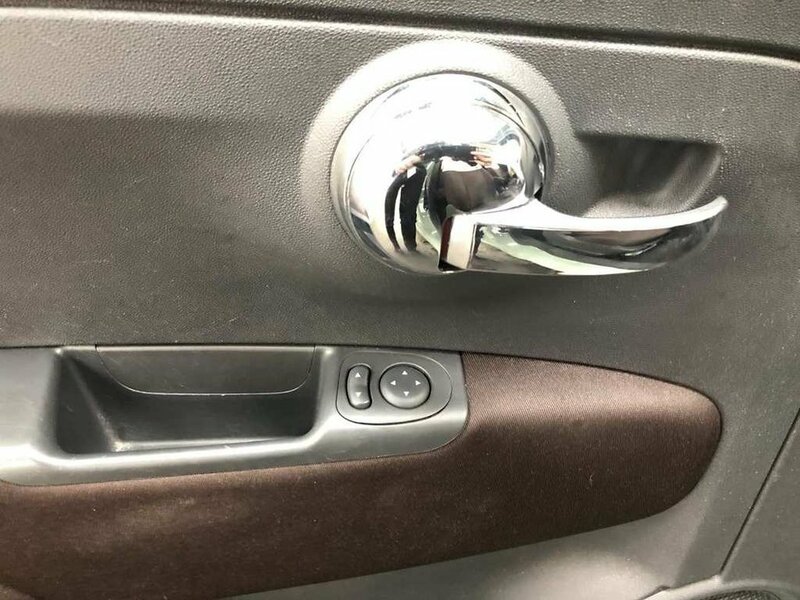 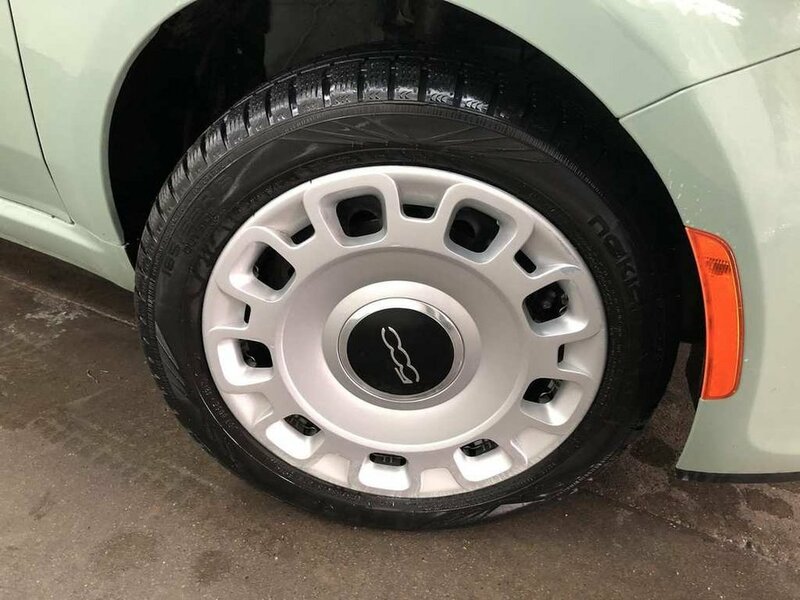 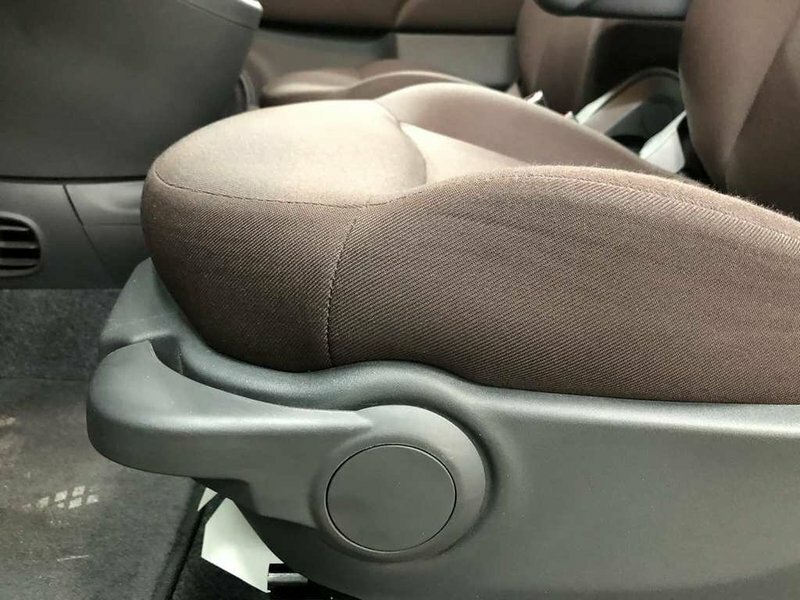 Come on down to Courtesy Chrysler in the Glenmore Automall to see the beauty of this vehicle for yourself and take it for a road test to ensure this is the right buy for you.